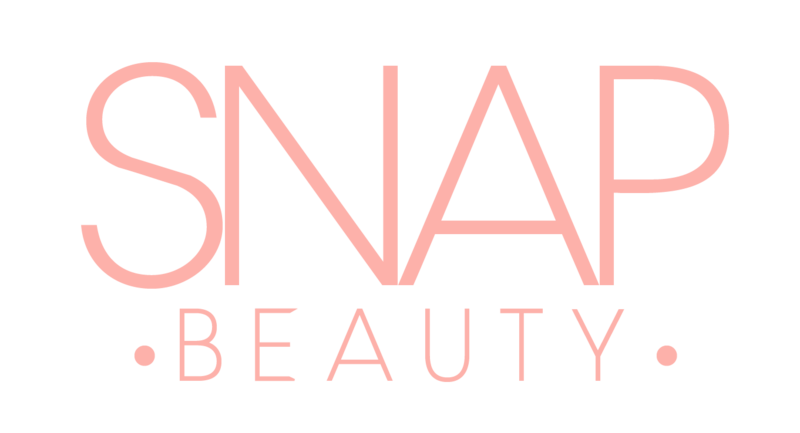 Dramatically enhance your eyebrows with HD Brows at Snap Beauty – We are official high definition stylists! 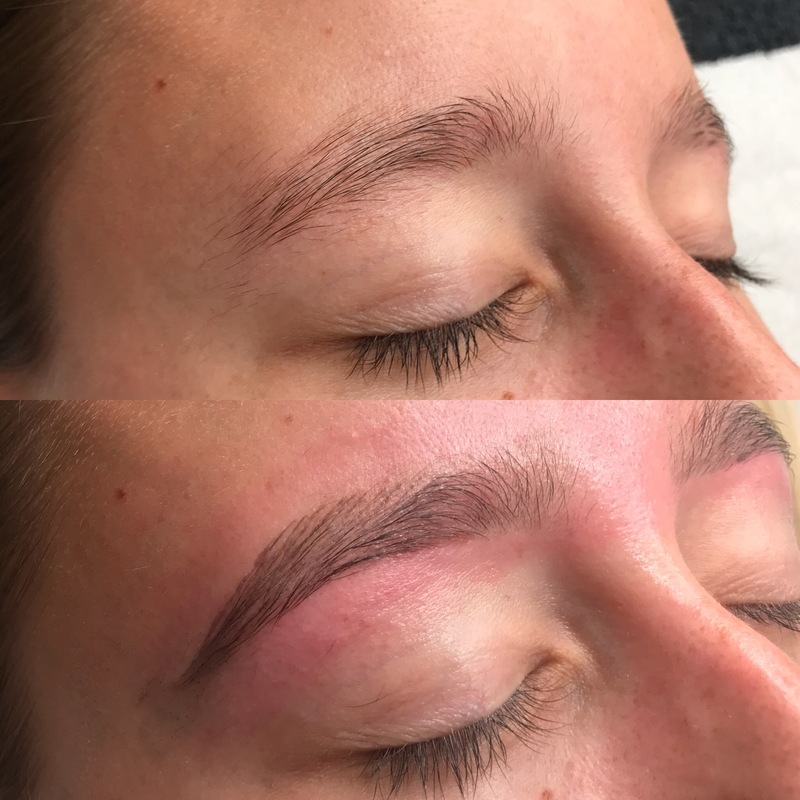 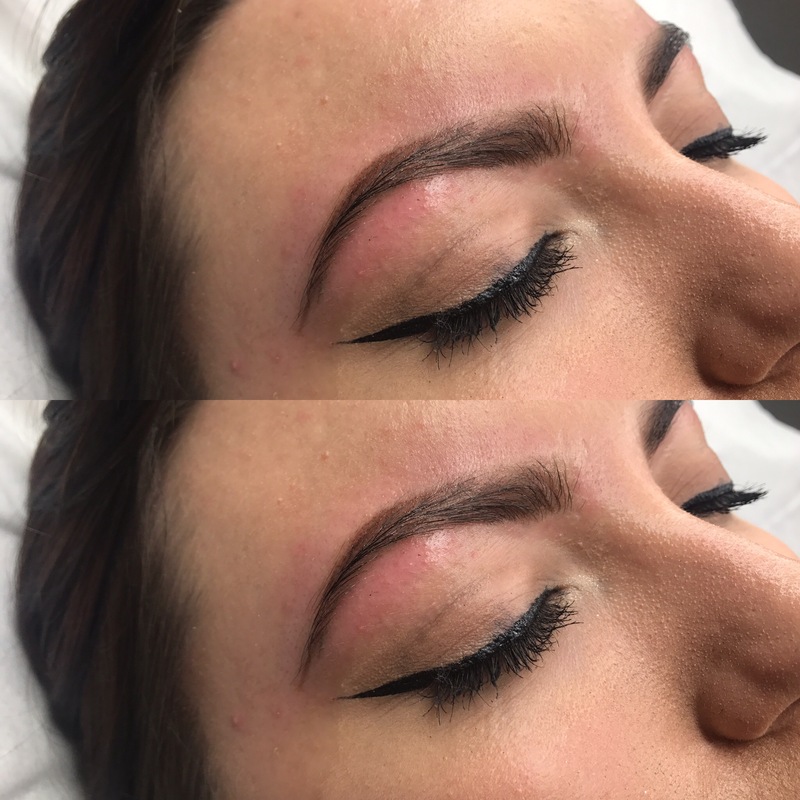 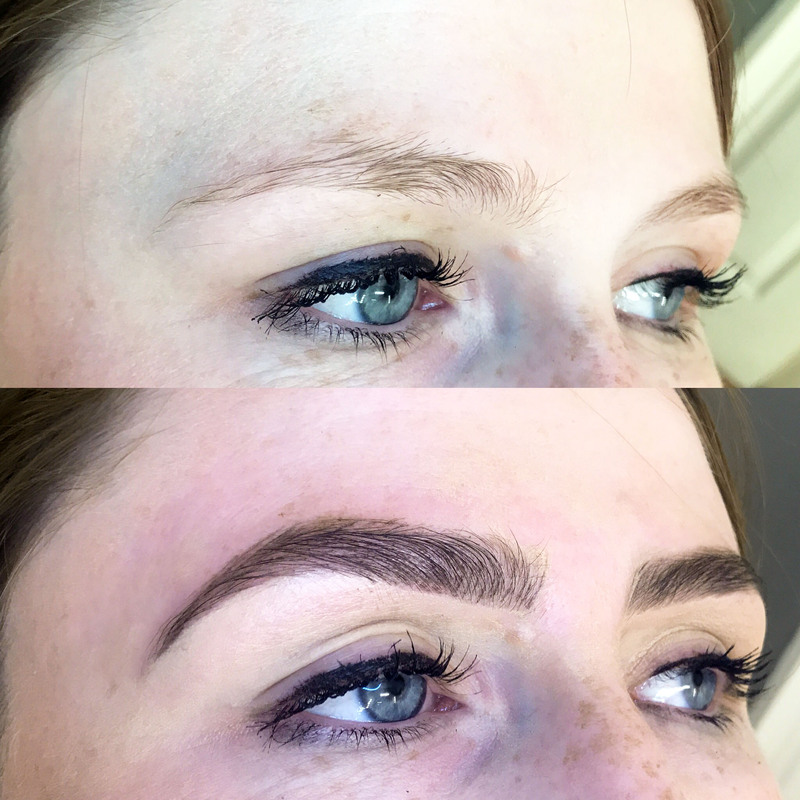 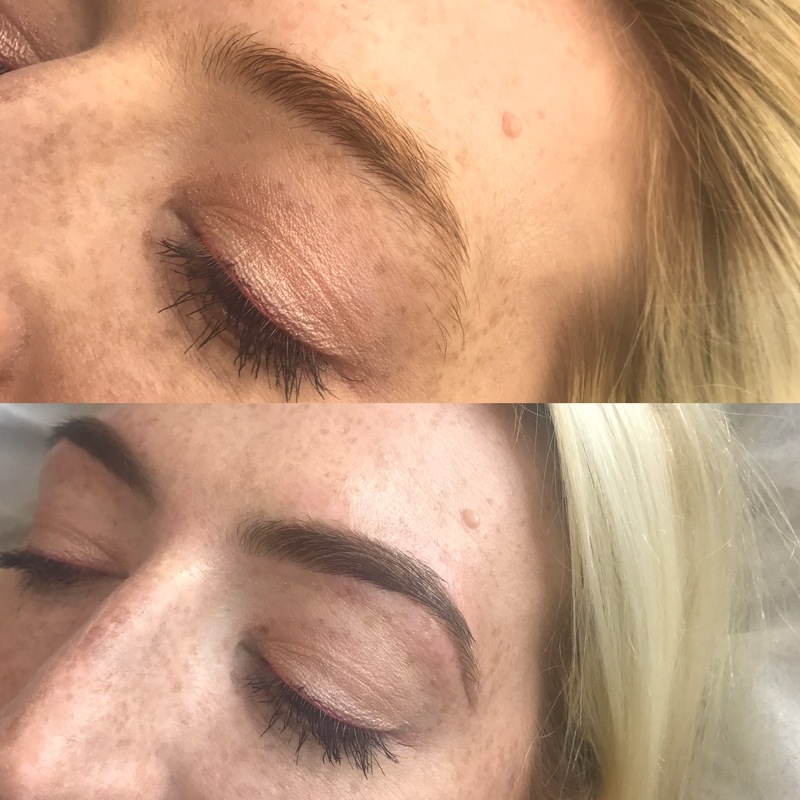 One shape doesn’t fit all just as no two sets of eyebrows are the same and so each HD brow treatment at Snap Beauty is a bespoke treatment designed to create the perfect look for each client as an individual. 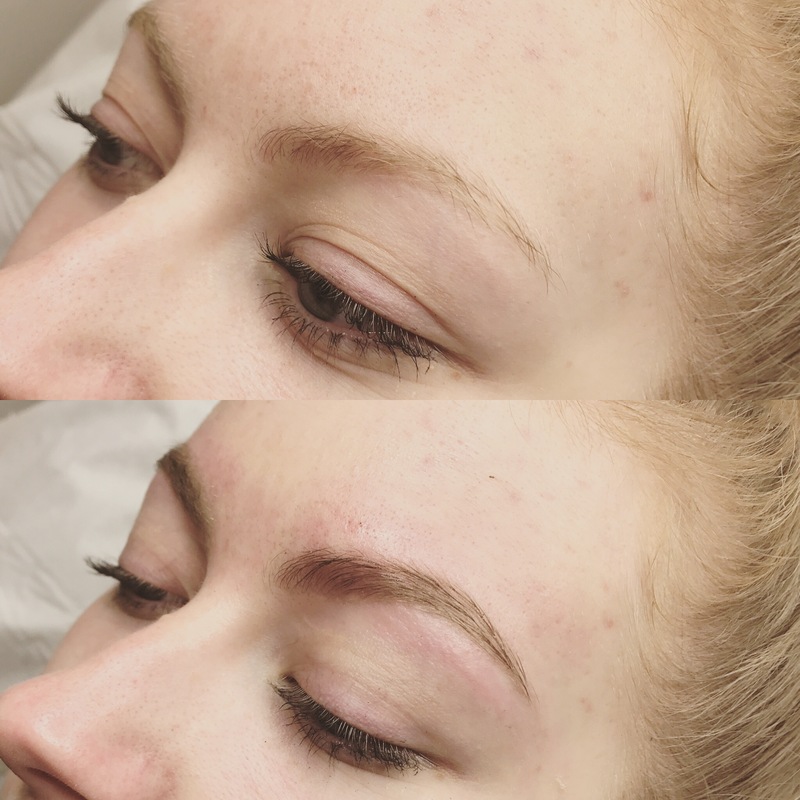 High Definition brows consists of a wax, tint, shape and thread for your brows. 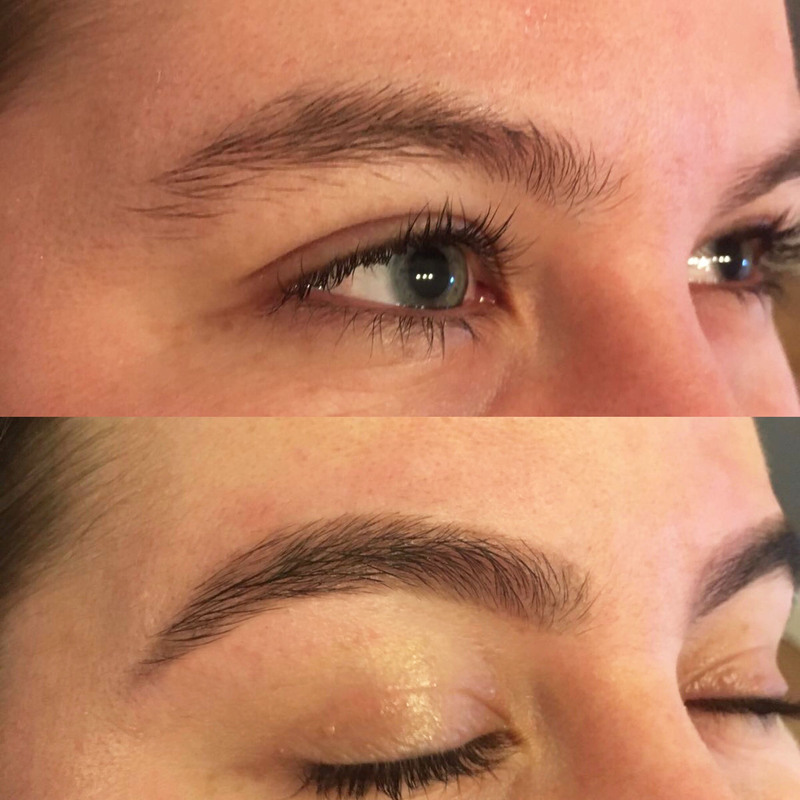 We focus entirely on the improvement of your brow shape using your natural hair, the tone of your skin and contours of your face to create each set of HD brows. 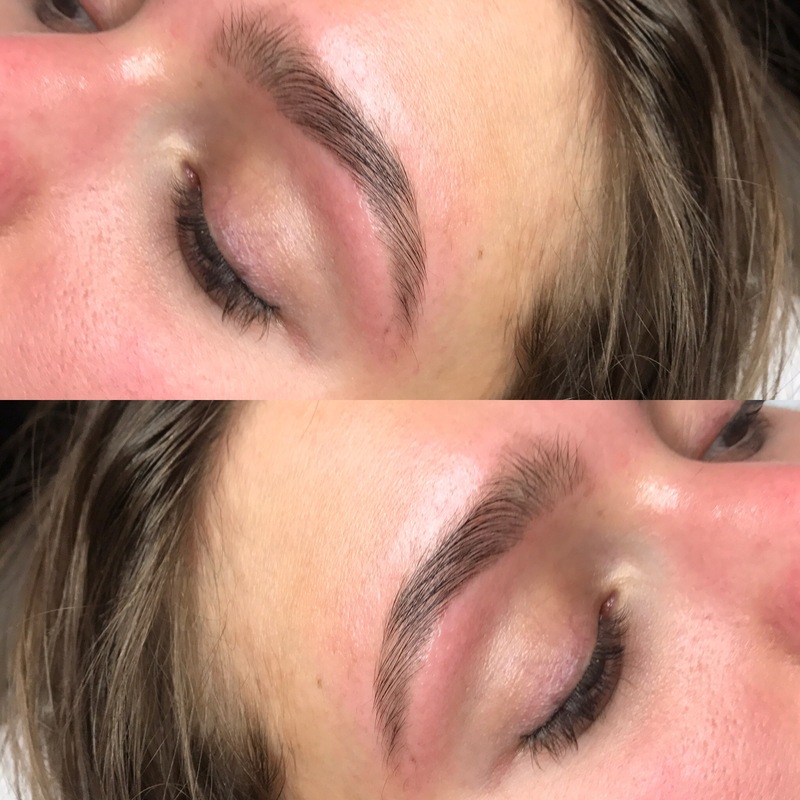 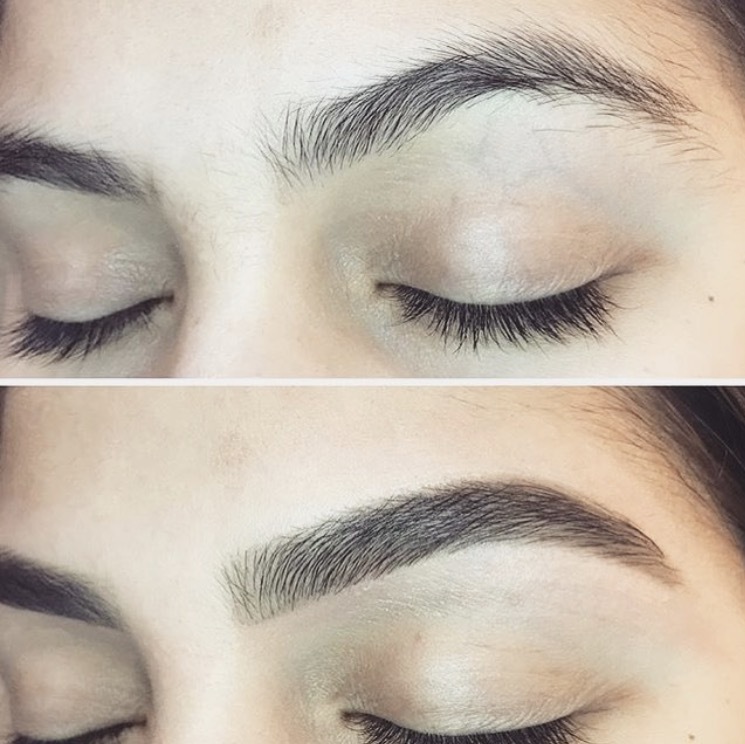 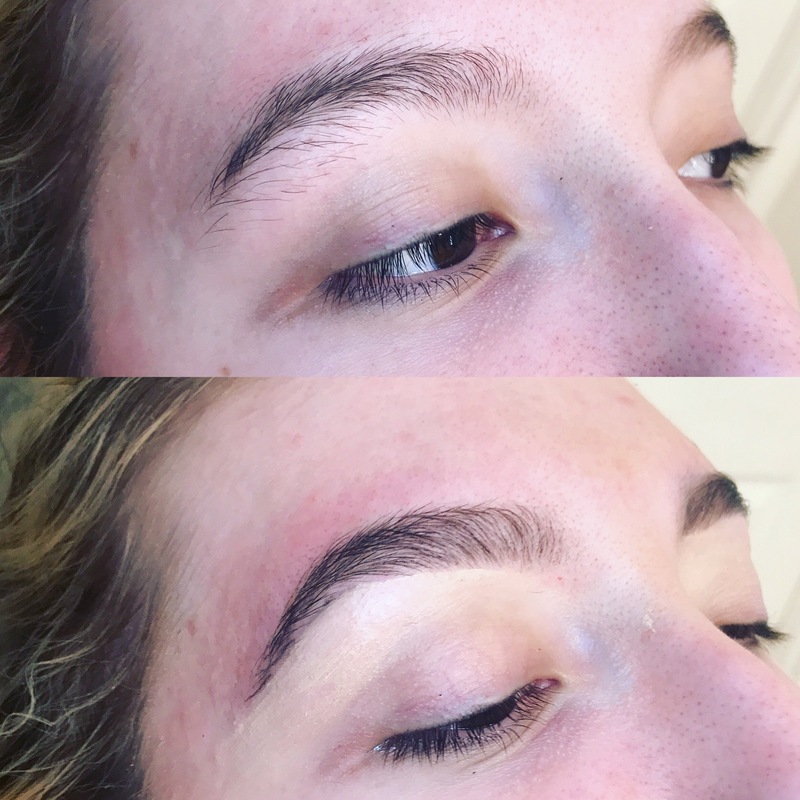 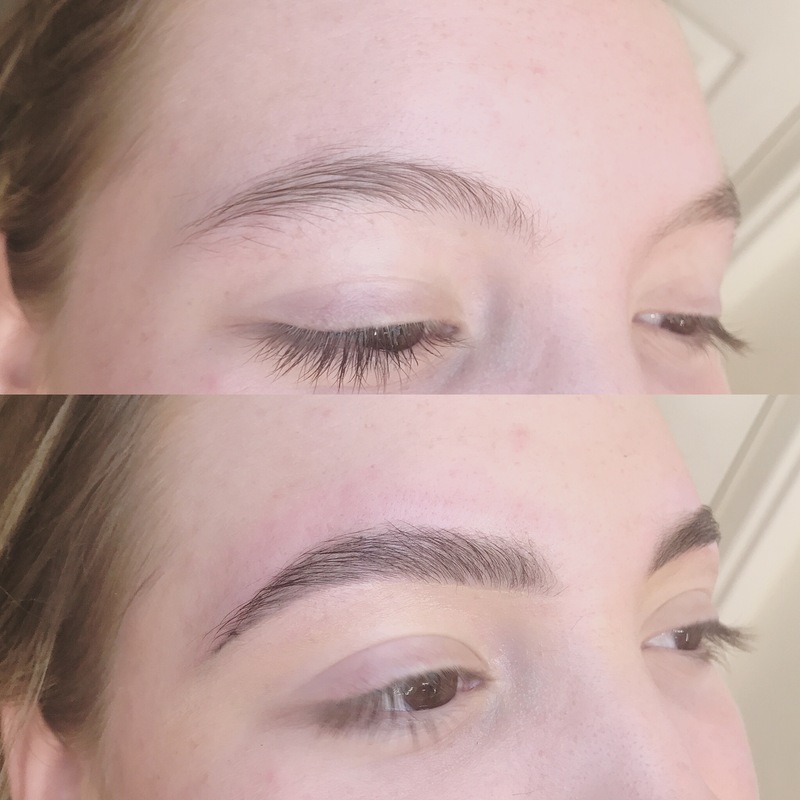 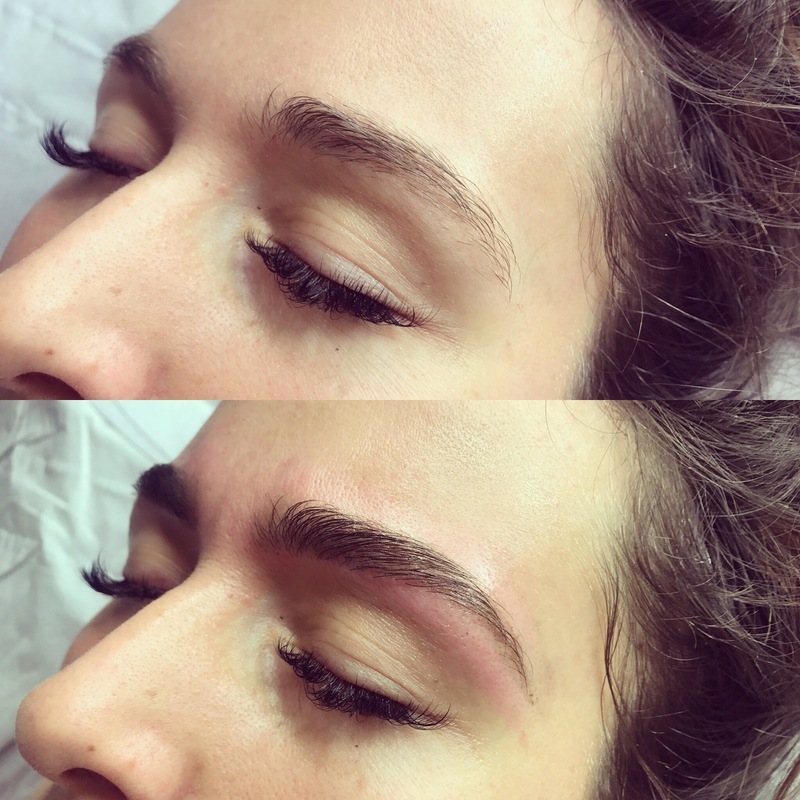 High definition stylists for HD brows in Essex including Southend-on-Sea, Leigh-on-Sea, Benfleet and Rayleigh and all of the surrounding areas. 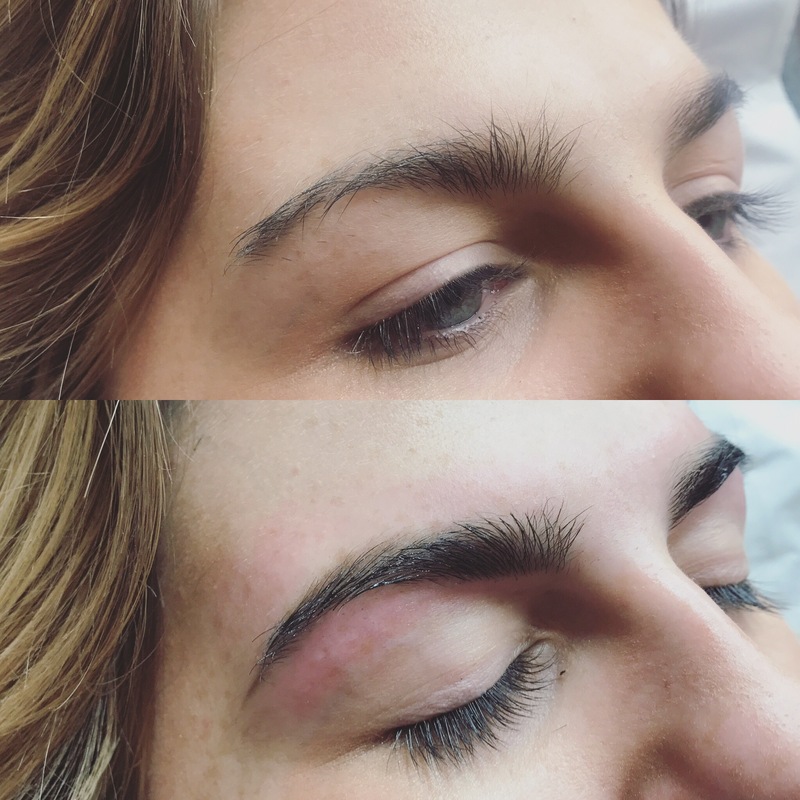 Please note: A patch test is required for this treatment, please pop into the salon to collect one.